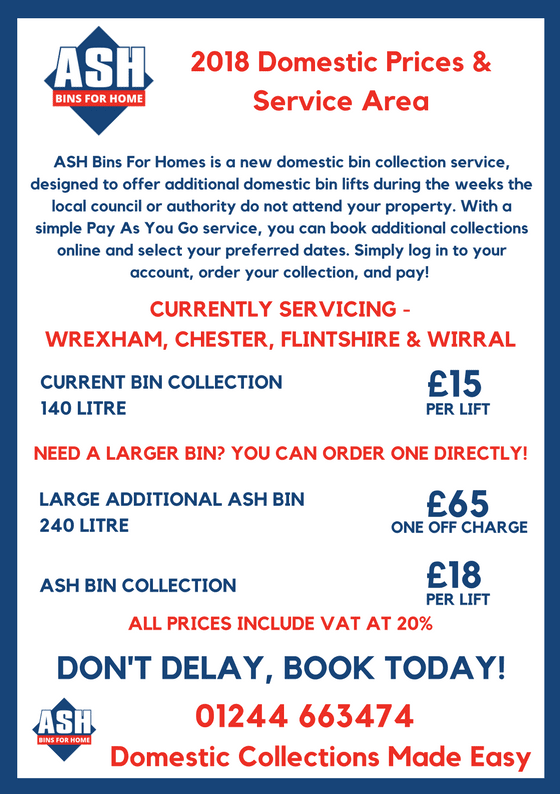 Looking For Additional Domestic Waste Collections? 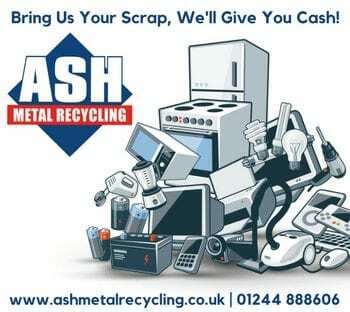 Are you struggling with waste at your home with standard council collections being only once every two, three or four weeks? 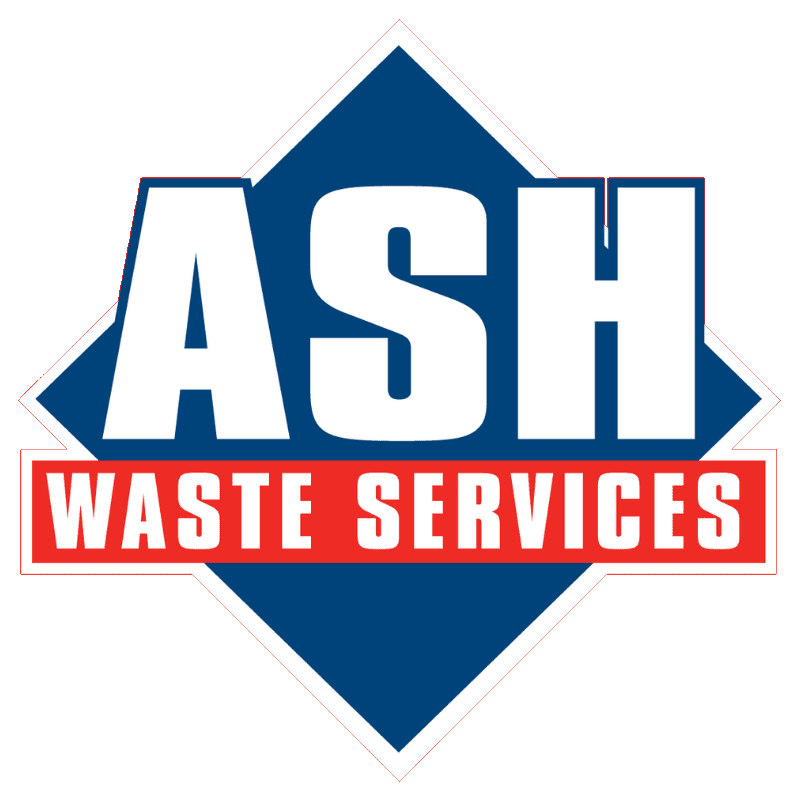 ASH Waste Services now provides a specialised domestic service called ASH Bins For Home, taking away the hassle of waiting for your next scheduled council collection. It’s a familiar problem for many families across the region. 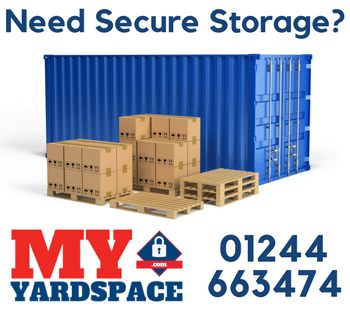 With reductions to standard council collection services, many homes find themselves with overflowing bins. 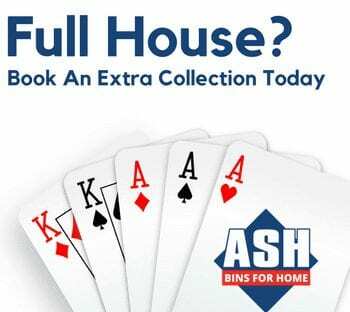 Well, now ASH Bins for Home has the answer! 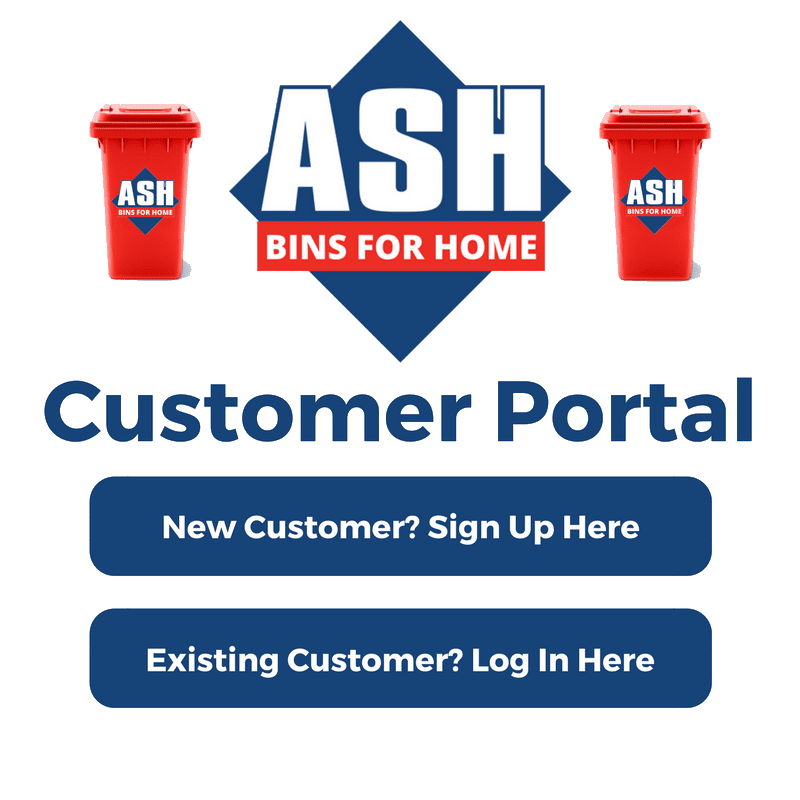 So, what are the benefits of using ASH Bins at Home? 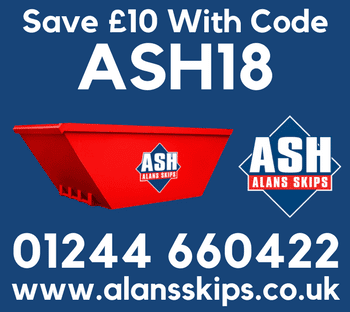 Simply fill your bin and leave it out, we will do the rest! Simply fill in the contact form below, and one our our team will be back to you with information shortly!